Check out the new Tarifa Max website with some great kite course and accommodation packages for 2014. 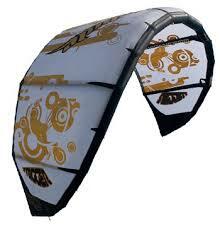 Blade kites & ZIAN KITES 2014 available for rent. You will discover all about kiteboarding, kitesurfing equipment, new and second hand kitesurfing material, different kitesurfing spots and all the different options we offer for you to learn kitesurfing whether it be private kite courses or group kitesurfing lessons. Enjoy kitesurfing with us when renting your kitesurfing material .... and get free advice.